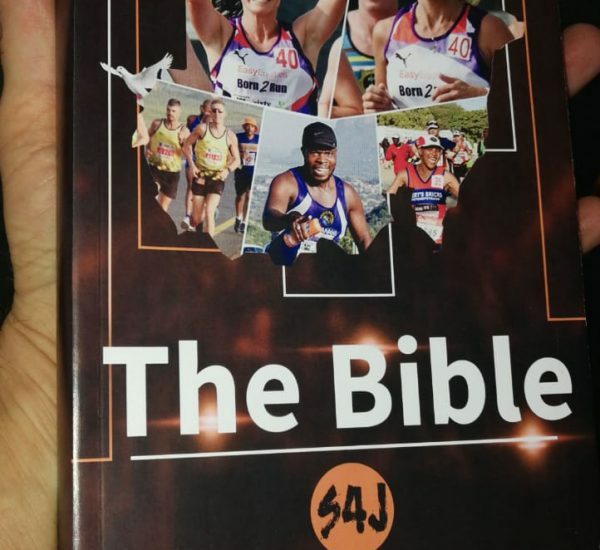 S4J is a funding initiative under the auspices of SSNET where athletes who run the Comrades Marathon, and other races, raise funds for the various projects in which SSNET is involved. The crowdfunding platform BackaBuddy is being utilised as a fundraising mechanism for the athletes. 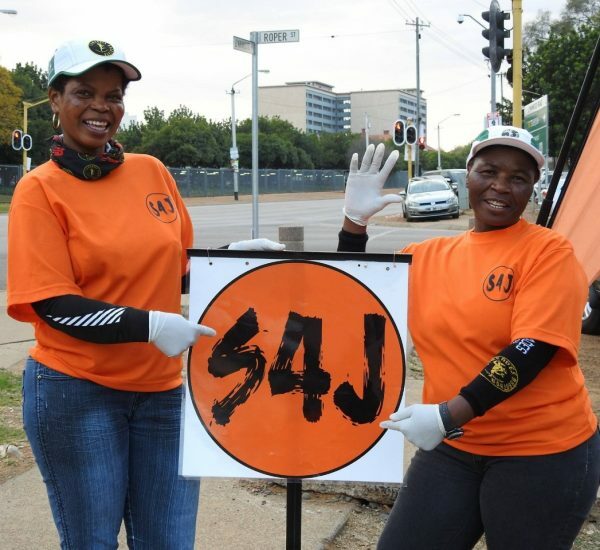 Every year since 2010 the S4J support team was present at the Comrades with their support points to encourage the athletes. 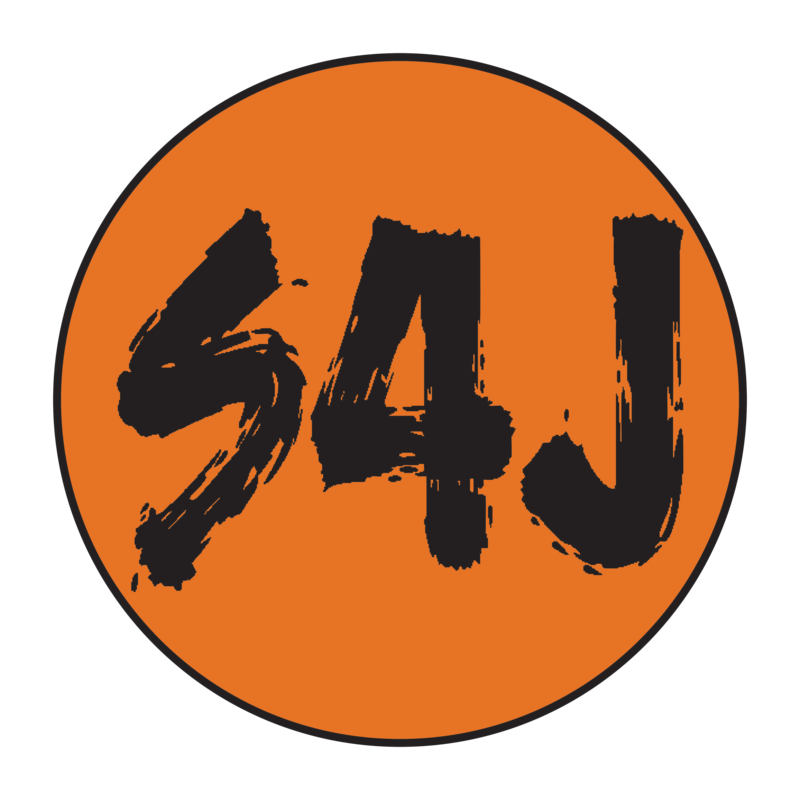 Being a part of the S4J family is a tremendous rewarding experience. We support, pray and run together for the people of Sudan. Creating awareness of the situation in the Sudans is a great part of what S4J stands for. 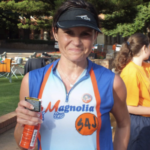 The S4J support points along the Comrades route are like an oasis in the arid dessert. 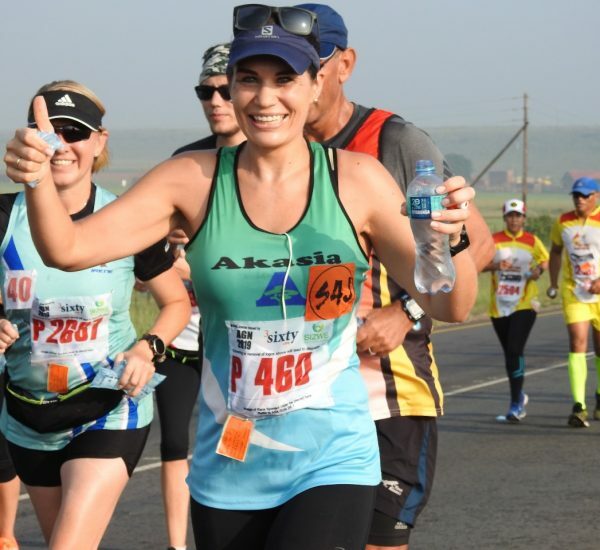 Anybody who has ever run a Comrades Marathon knows that support along the route is what pulls you through. Funds raised via SJ4, making a difference in the lives of the Sudan people! !